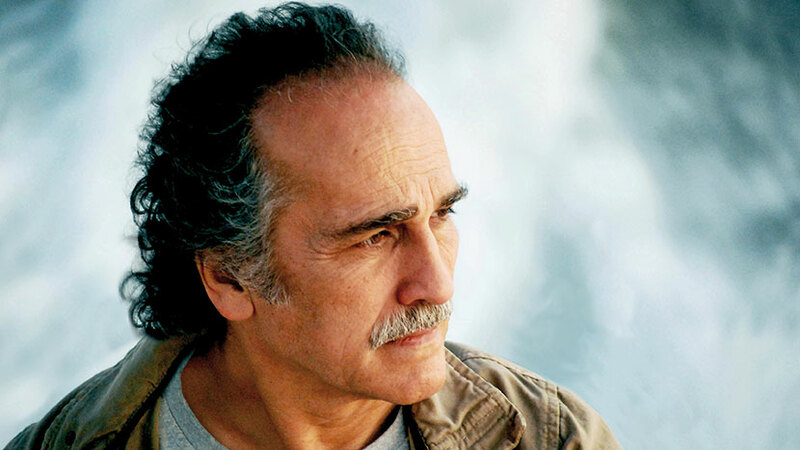 The BFI will host a retrospective of filmmaker Jamil Dehlavi in August, which will be the first survey of a Pakistani filmmaker's work anywhere in the world. Following decades of instability, a recent resurgence in Pakistani cinema provides occasion for the first major retrospective of its leading filmmaker. Political, subversive and artistically maverick, Dehlavi’s remarkable body of work stands out for its originality and engagement with the social and political questions of his time. Although internationally renowned, his films have rarely been screened in Pakistan. The retrospective will feature a selection of his acclaimed works including his banned masterpiece 'The Blood of Hussain'. 'Between the Sacred and Profane: The Cinema of Jamil Dehlavi' runs from 10-12 August at the BFI, London.